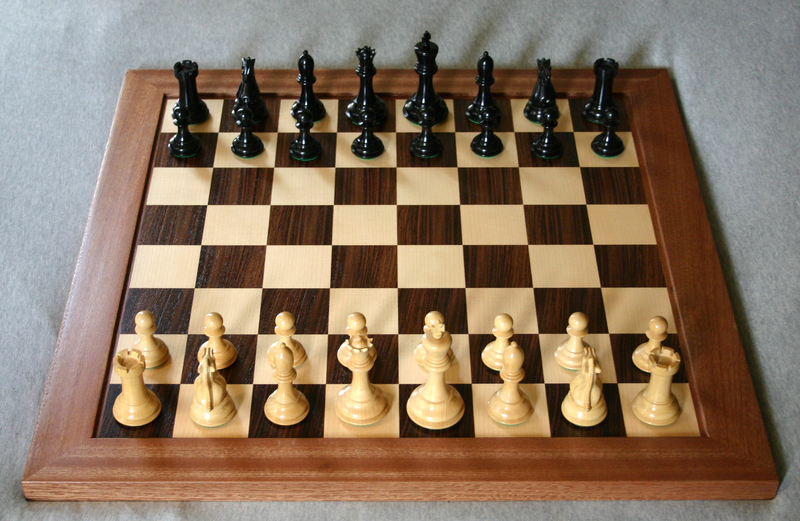 Chess is a strategic game where the objet of the game is to checkmate the opposing king. I love chess because it is a game where it only takes strategy not luck. Also chess is a game that makes you smarter and it makes your brain develop at a very high rate. 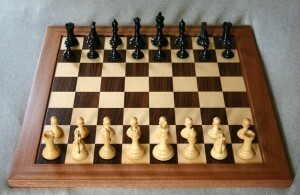 Also chess is a game of competition and players of all age play chess.